The WRC is here to help you at any stage of the writing process for any subject (whether academic or personal). Our tutors can help you understand an assignment sheet, brainstorm, or even begin drafting an outline. If you’ve started writing but haven’t completed your first draft, we can give you feedback on direction and incorporating additional content. If you’ve already finished writing, we can give you some tips for revising or proofreading. Our goal is to help teach you to identify and understand the strengths and weaknesses of your writing, help you find answers, and help you learn how to research, write, revise, and proofread on your own. We want you to become a better writer by learning how to improve the quality of your writing overall, not just to improve the quality of one specific paper. 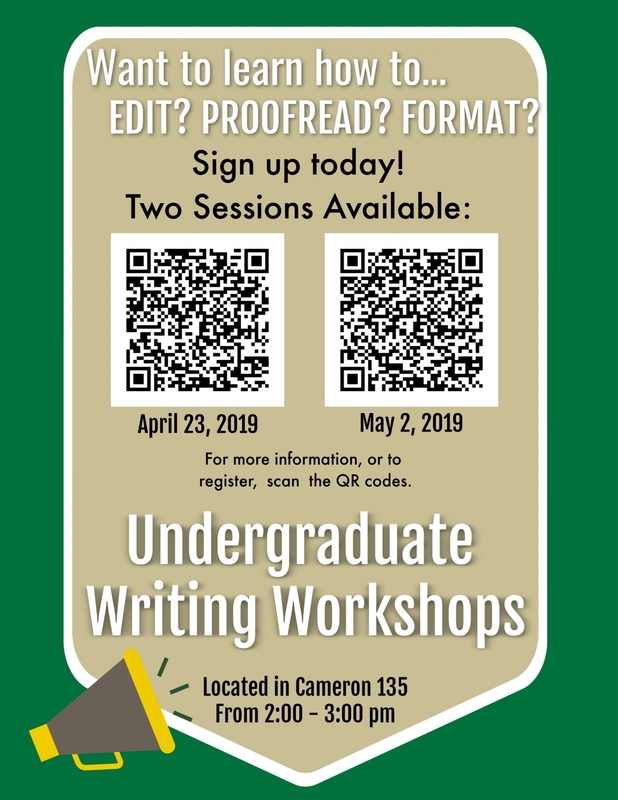 All UNC Charlotte students are encouraged to use the WRC for writing assistance, regardless of class level distinction or experience. Not a student? Not a problem! Any UNC Charlotte faculty or staff can also receive writing assistance from the WRC. All you need is a UNC Charlotte email address to register. To schedule an appointment now, visit our Schedule an Appointment page. Follow us on Twitter! We send out motivational tweets, writing tips, and relatable memes. We’ll also update you on changes in operating hours, like temporary closures and exam week schedules. 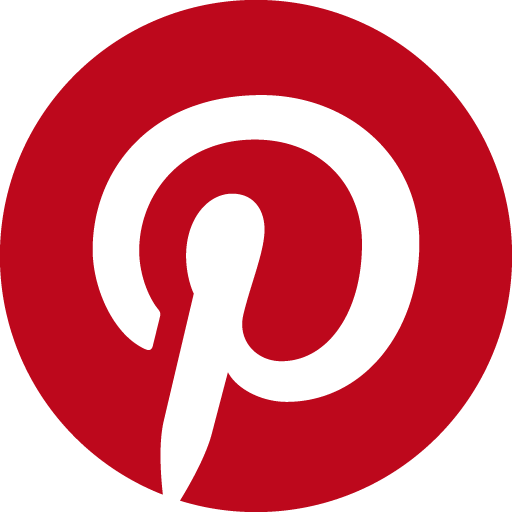 Follow us on Pinterest! We’ve pinned hundreds of items for you to use for inspiration and as credible resources. You can find information about citation guidelines, writing styles, tips for editing, and more. Follow us on Facebook! We’ll keep you updated on special WRC events, operating hours, and current tutors. We also share writing-related infographics and posts from the writing center community. Follow our blog, The Writing Resources Corner! We post grammar and writing tips, motivation for writing, and answers to writing-related questions that we frequently receive in the WRC.